NEW PRICE – This is a STEAL! Commuter's Dream in secure gated community! 2 Covered Garage Parking Spaces, Fresh paint & new carpet. Cathedral Ceilings. Spacious kitchen w/granite, breakfast bar, stainless appliances and ceramic flooring. Hardwoods, Walk-In Closets, Large Baths, Full Sized Washer & Dryer and Built-In Granite Desk/Home Office Nook! 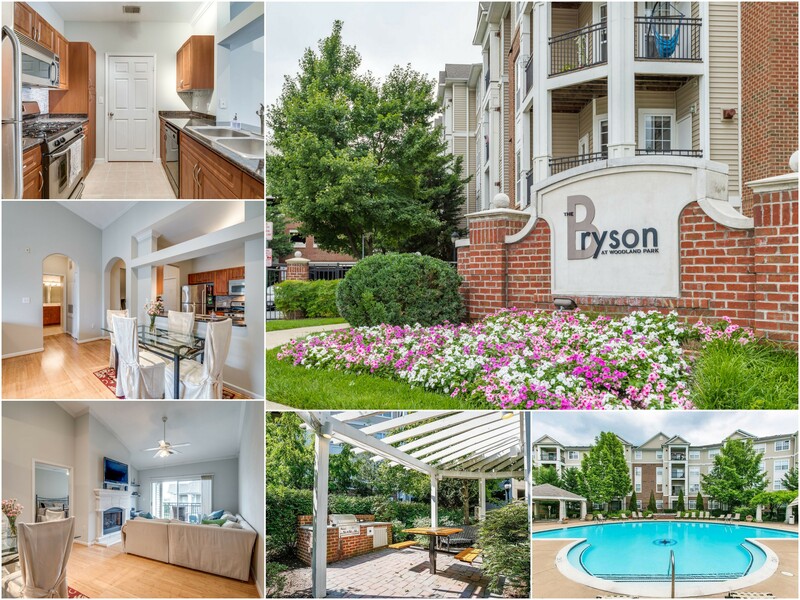 Fabulous Community Amenities including Concierge, Club House, 2 Pools, Hot Tub, 24-Hour Gym, Party Room & Grilling Area - Located near New Monroe Metro Station, Walk to Woodland Park Shopping Center - Grocery, Restaurants, Trail & More!